Volkswagen Golf Alltrack Running Costs, MPG, Economy, Reliability, Safety | What Car? 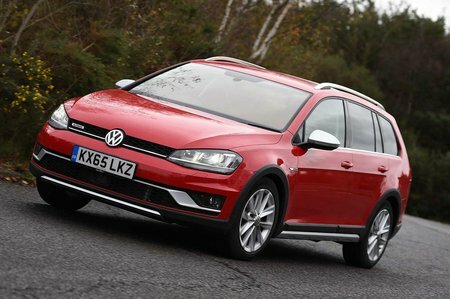 The Golf Alltrack is worth considering if you need a practical car with the ability to tackle the odd muddy trail but aren’t so keen on a high-riding SUV. The long equipment list, big boot and fine driving dynamics all help make it an appealing choice. However, bear in mind that the Skoda Octavia Scout has a larger boot and costs considerably less. It, too, can handle some off-roading, even though it isn’t quite as refined. Meanwhile, the regular Golf Estate is cheaper and slightly more comfortable, so is a better bet if you don’t need to go off road. It’s also worth remembering that, if you’re buying on PCP finance, the bigger, classier Audi A4 Allroad won’t cost you a drastic amount more a month in repayments. 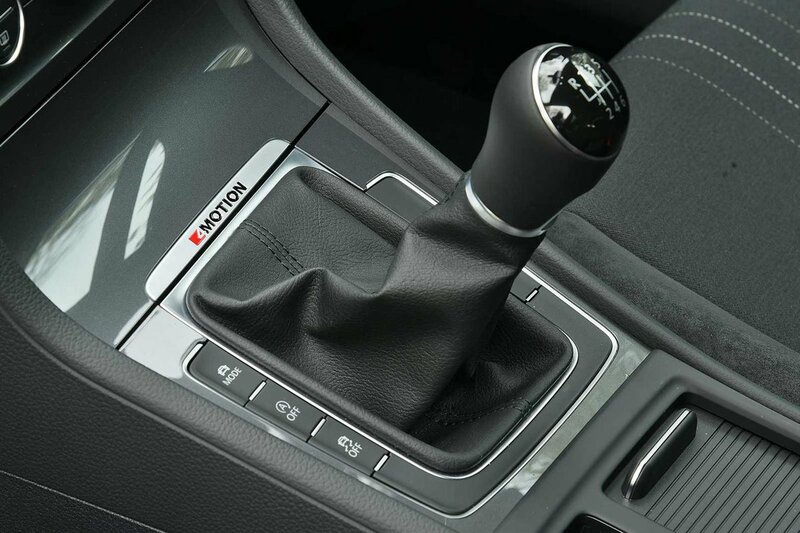 We’d definitely recommend sticking with the 2.0 TDI 150 (the cheapest version) unless you really want an automatic gearbox. It’s the cheapest Golf Alltrack to run – especially for company car drivers, courtesy of its relatively tax-friendly CO2 emissions. 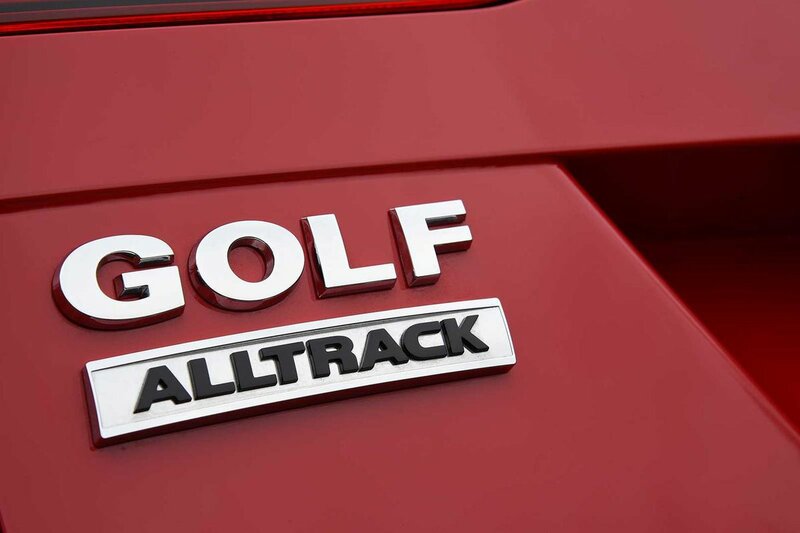 Safety is just as impressive as the regular Golf, thanks to seven airbags and standard automatic emergency braking. That partly explains the five-star (out of five) Euro NCAP safety rating, with the standard Golf outscoring the Skoda Octavia for adult and child occupant protection.